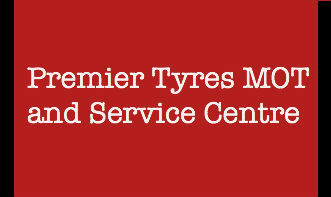 Premier tyres mot and service centre, we are a family run firm taking care of all your car care needs, mot , servicing, tyres, brakes, exhausts, wheel alignment , suspension , all classes of mots,wheel refurbishment. All our staff are fully trained using the latest equipment available to take care of your automotive needs. You have further peace of mind that our staff are also ata approved.